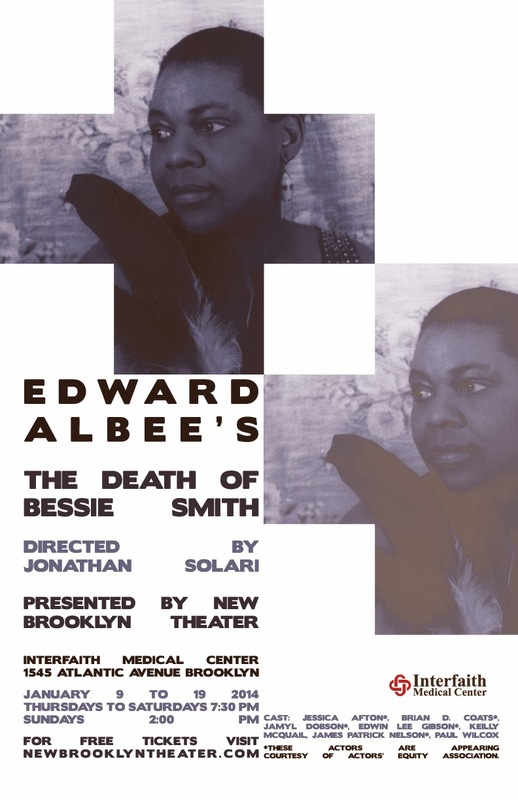 New Brooklyn Theater is proud to announce its site-specific production of Edward Albee’s The Death of Bessie Smith at Interfaith Medical Center in Brooklyn. This rare revival will run for eight performances between January 9 and 19, 2014. Each performance will be followed by talkbacks or panel discussions with leaders in the arts, government, labor, and health. These discussions are intended to raise critical questions about health access, race, class, and the arts in New York.